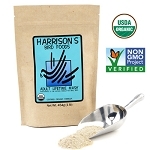 FOR USE IN BIRDS after completing a dietary program of High Potency Formula for a period of at least 6 months. 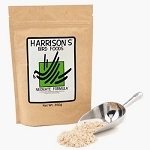 as a year round maintenance formula that meets the nutritional requirements for healthy, non-breeding birds including lories, cockatiels, lovebirds, quakers, doves, pigeons and other small to medium parrots. 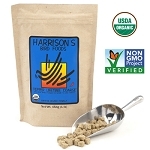 Feeding Directions: feed fresh food daily. 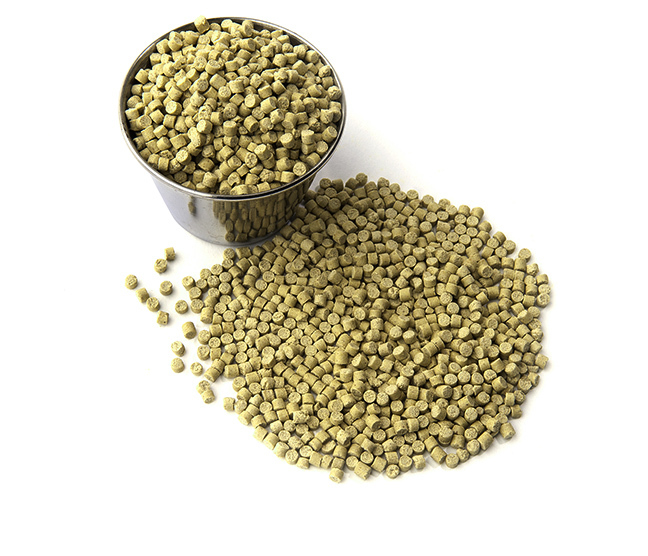 to help reduce waste, feed as distinct meals. Use contents in 4-6 weeks. always great for them. I mix it with zupreem natural diet. 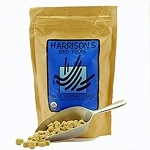 Best quality food you can buy for your bird. Only place I trust for my 'Tiels food! Never have had a problem.. This is the primary food I have fed my birds since they've been adults -- a parrotlet and a parakeet. They are 5 and 7 years old respectively. Arrived on time - even before! very happy. Q: Fine vs coarse: Is the nutritional content the same? I have a better chance of sneaking the fine into my b&g macaw's food so she will eat it... thanks! A: Excellent question. No, the formulas are not identical; they are in fact designed for different birds. They are, however, close enough that perhaps it would not make a difference -- it's something you can discuss with your avian vet. Or purchase a small food processor and chop up the Coarse into smaller pieces. 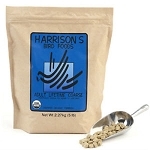 Q: Do you carry Harrisons fine grind for parakeets? 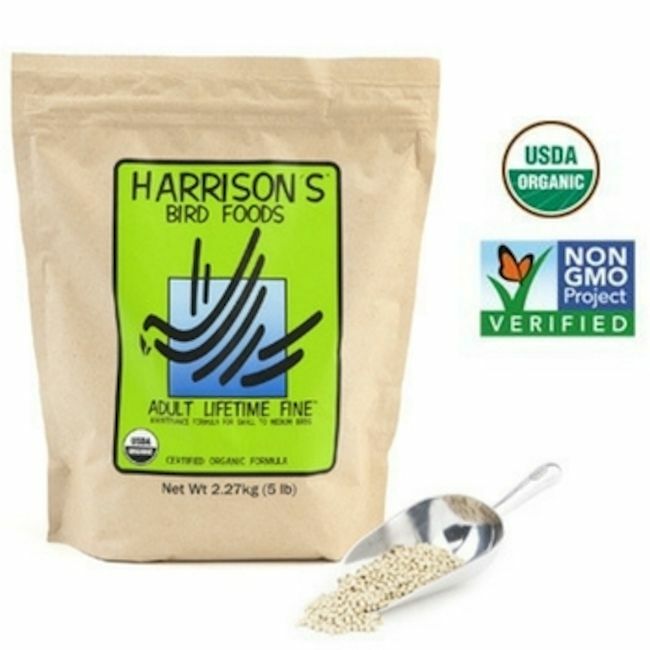 A: Yes, that's what this product is -- Adult Lifetime Fine - or your parakeet might prefer the Super Fine. 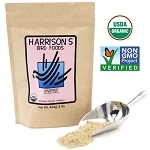 If you are starting new on Harrisons, you would want to start with the High Potency version for 6 months. But discuss with your avian vet.